This is the home page of your new website. Use this page to summarize your message. If a site visitor sees only this page, what would you want them to learn? If you need help, here is an example of home page content. The Dialogs team is packed with talented people with decades of experience. We specialize in extending businesses and organizations into the web and mobile spaces. You will be amazed at the solutions we have created – from brochure-style websites to complex enterprise-level systems that include web and mobile applications, business process automation, and business data integration. We can help you grow your business. Call us today at 800-707-0106 x:123. Our consultants understand how businesses are run. We can share our experience with you as we discover what your company needs to be more efficient and profitable. We want to be your long-term partner. We won't push solutions that don't make sense for your business. We will help you make the right choices for your business today and in the future. Your Dialogs-powered website will be the only website your business will ever need. We have leveraged the power of the internet since 1995. We live to solve problems. Talk to us today about your business. We can help you compete in ways you never knew were possible. Call us at 800-707-0106 ext:123 or contact us today. Rev up your business with Dialogs V8. 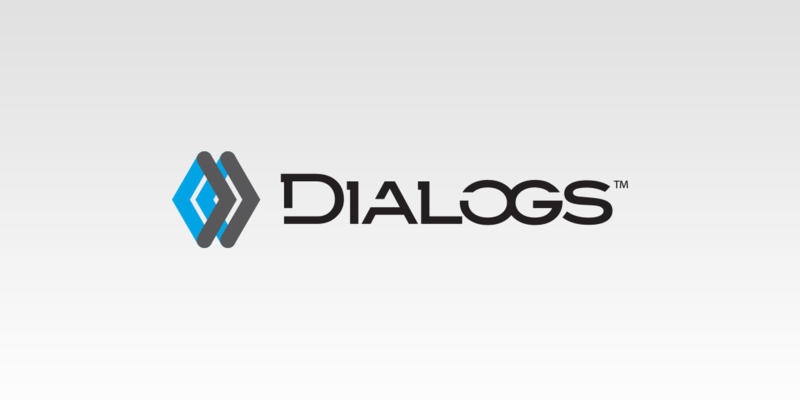 Dialogs released version 8 of their powerful Dialogs Framework, the most powerful and flexible Affordable Enterprise solution on the planet. Versionary. Your brand made personal. 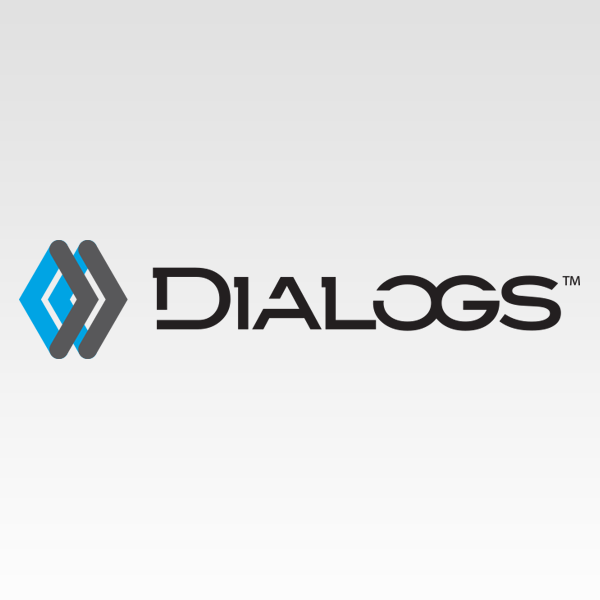 Dialogs has introduced the most print-accurate brand management system ever. Versionary brings personalized marketing collateral to businesses just like yours. © 2019 anetco Dental Personnel. All Rights Reserved.